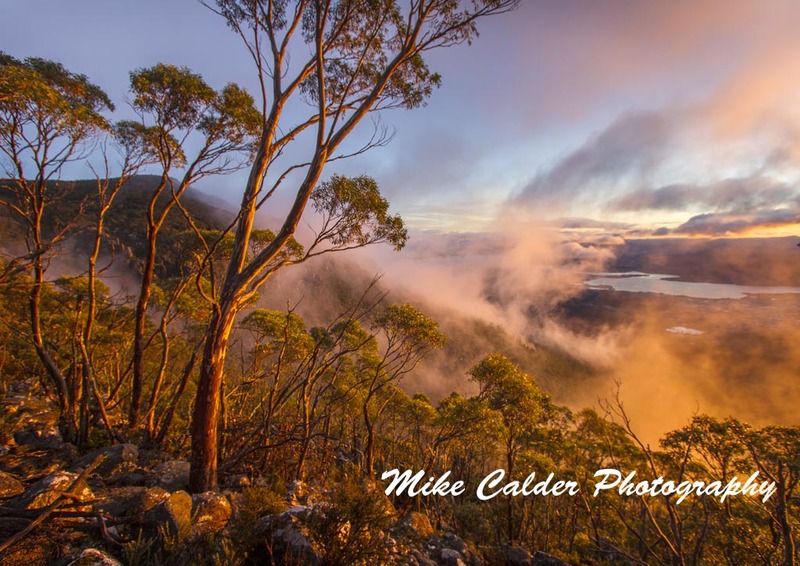 Digital Download** – available to you instantly after purchase in either Lo Res for web usage OR Hi Res for print quality versions. 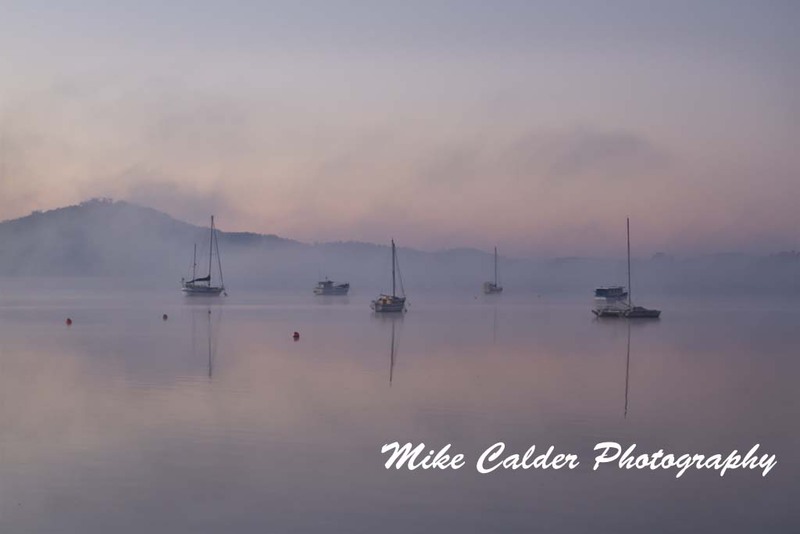 Quality Unmounted Prints – available in A4 and A3 sizes and delivered to you by post. 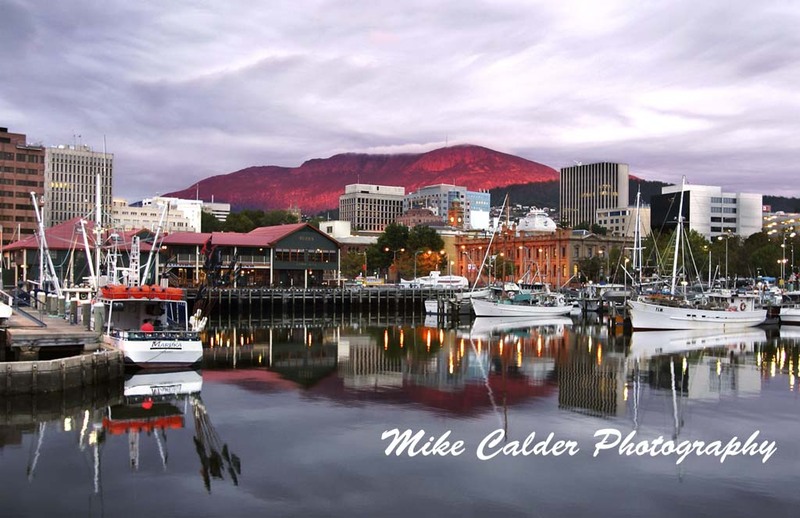 NB: Larger prints are available upon request. 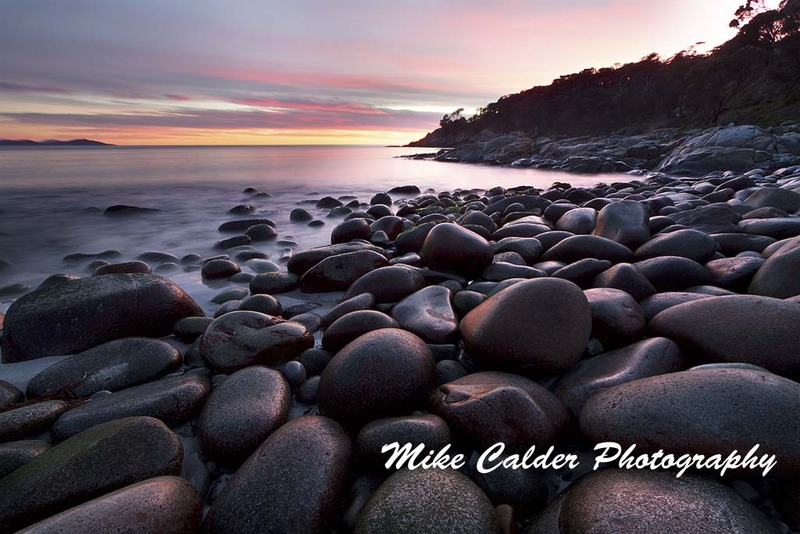 Contact Mike for a quote. 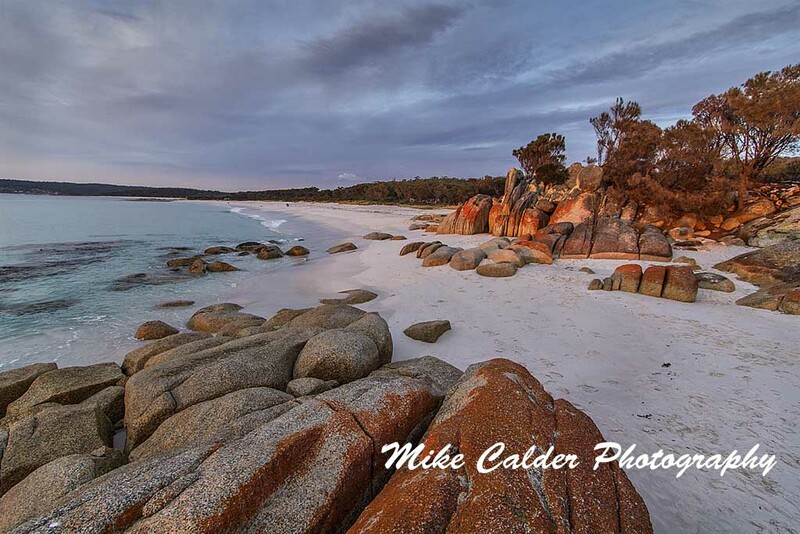 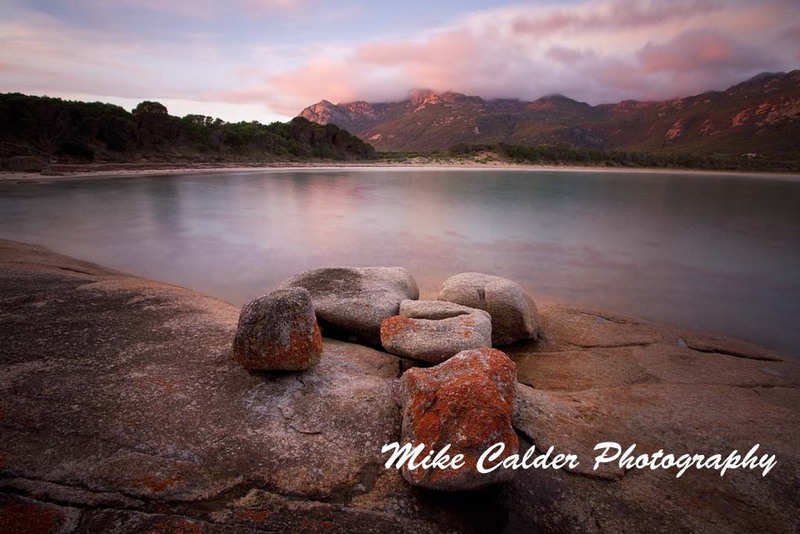 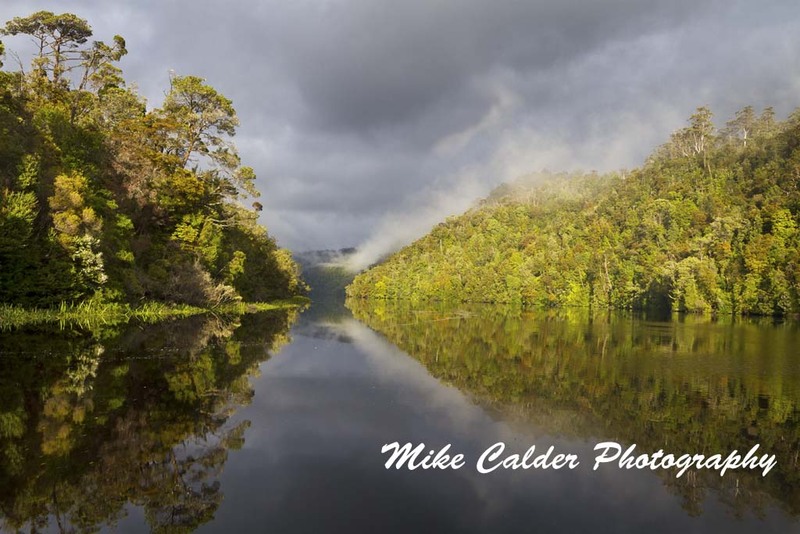 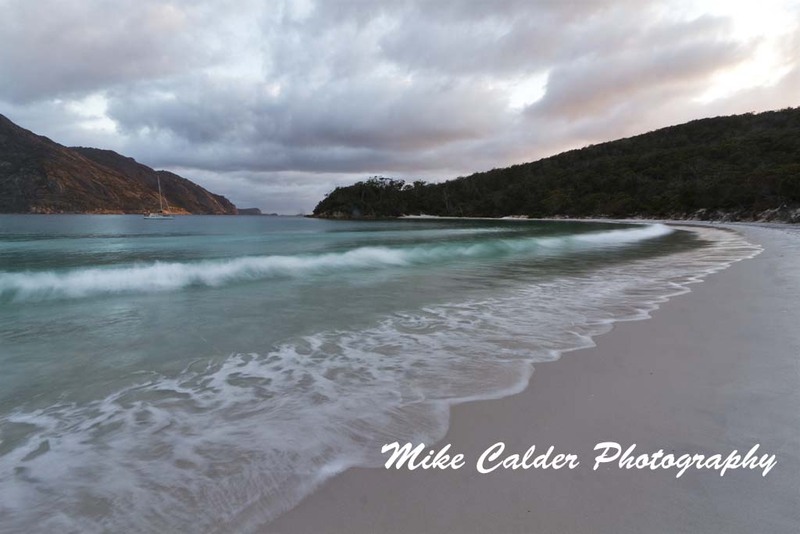 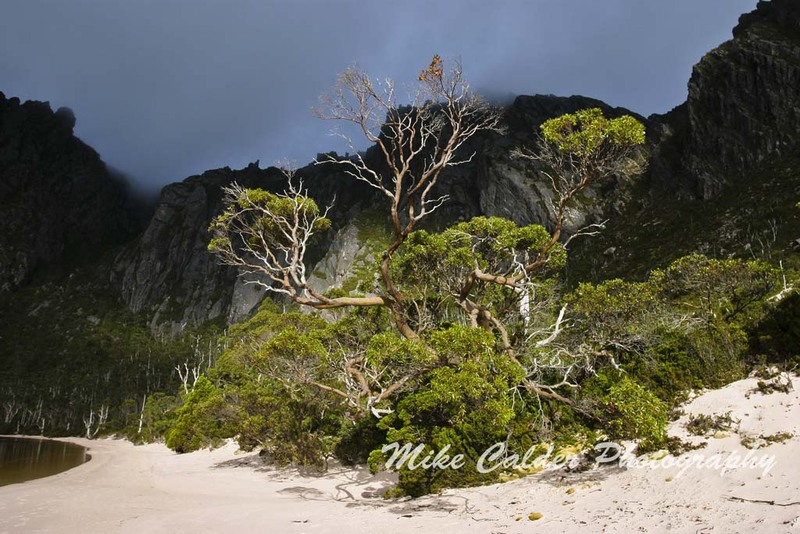 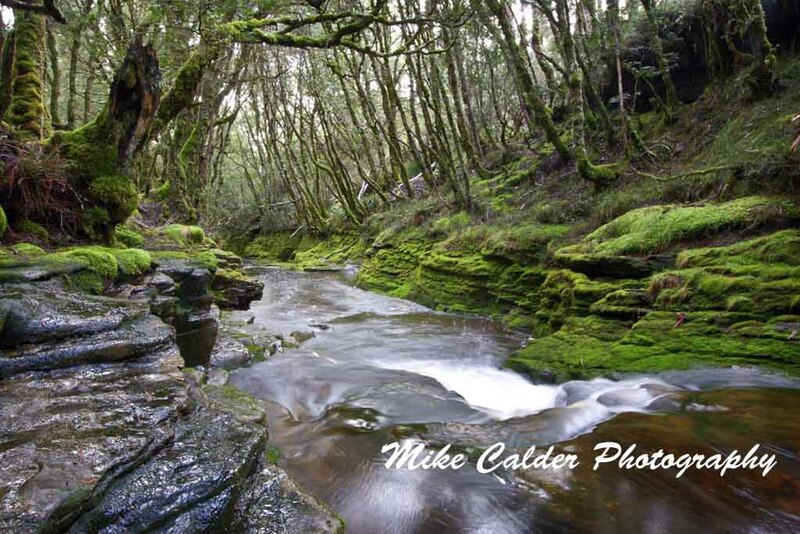 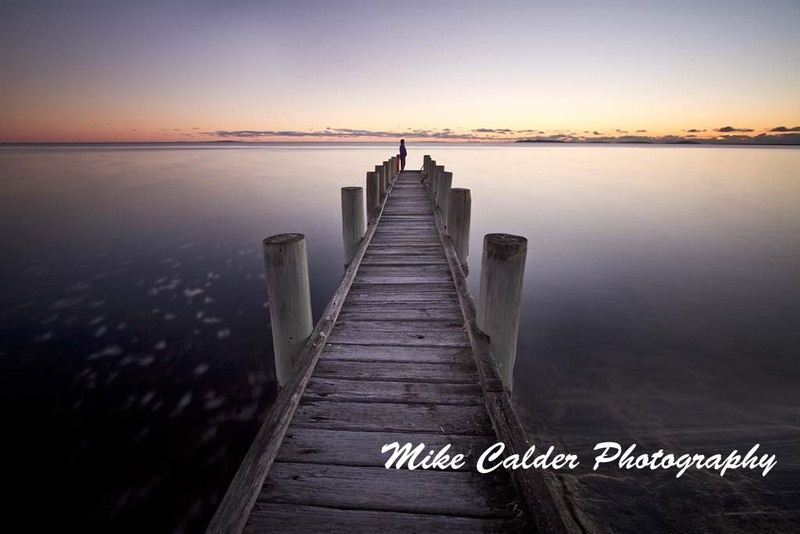 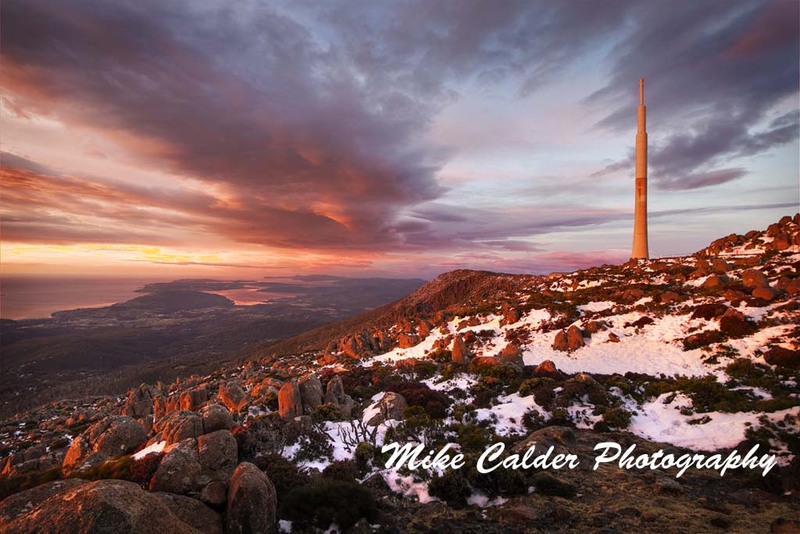 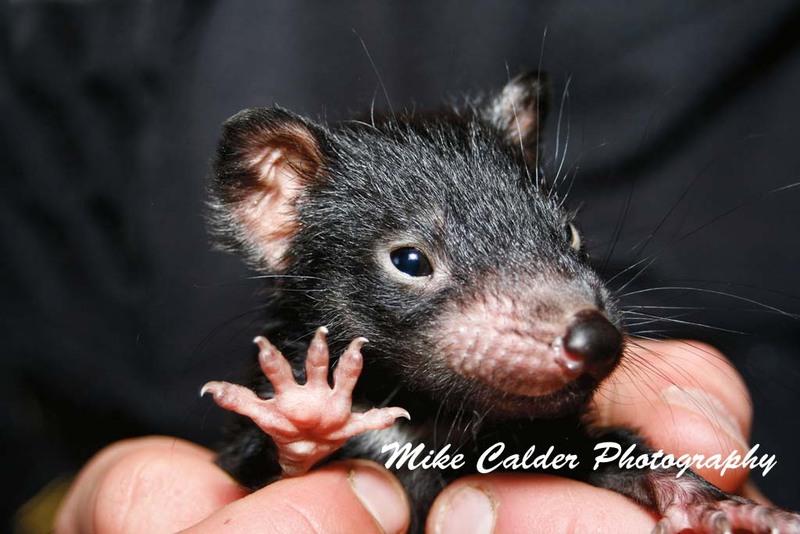 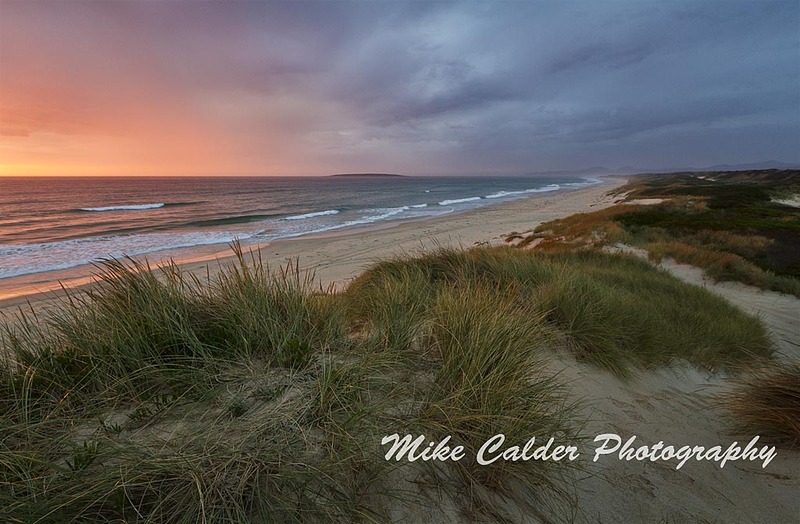 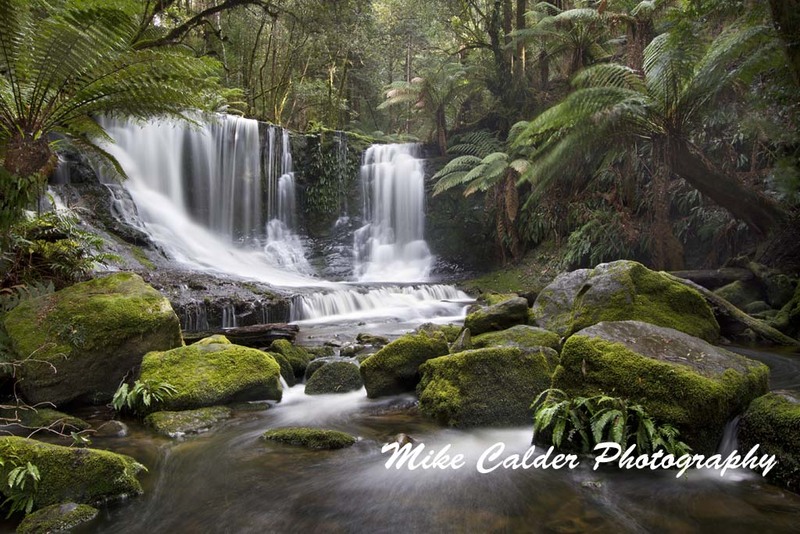 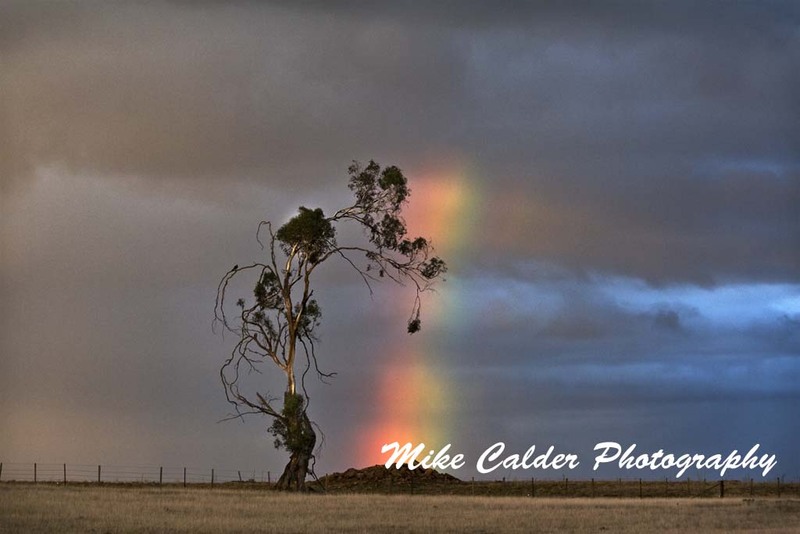 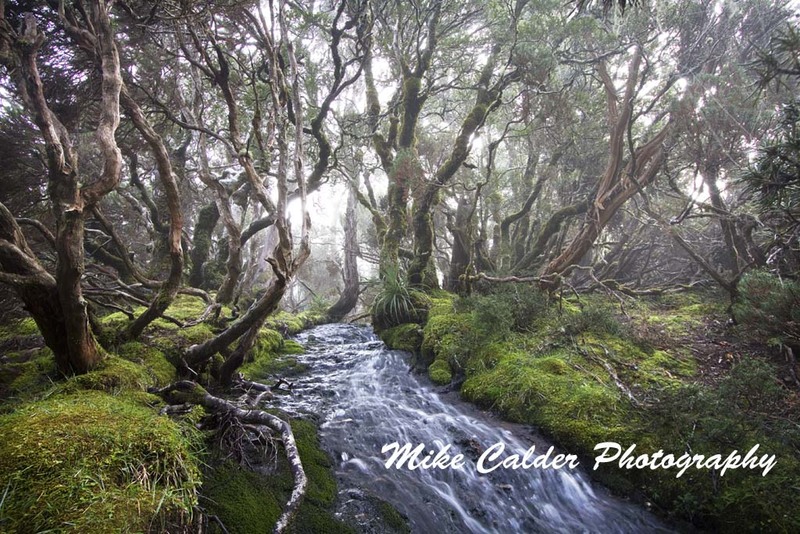 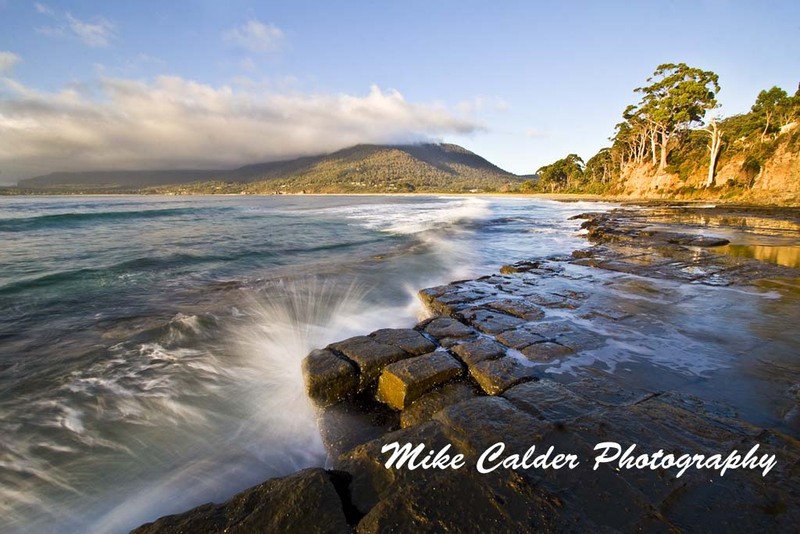 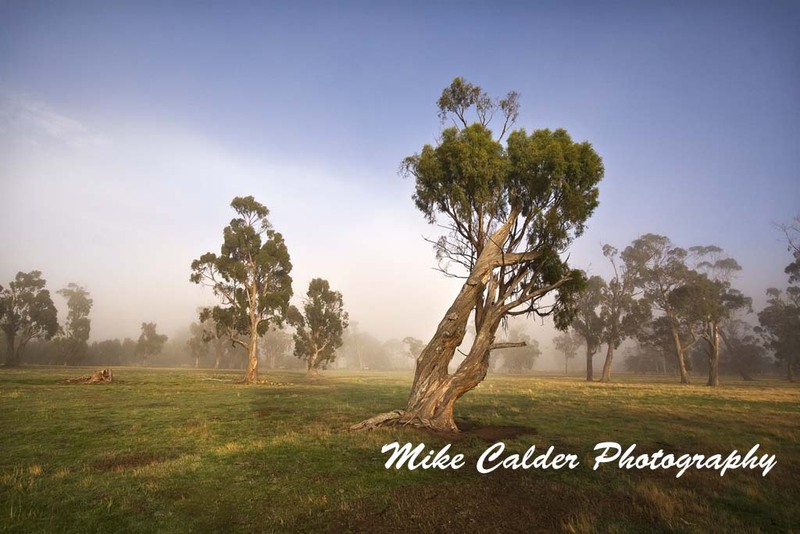 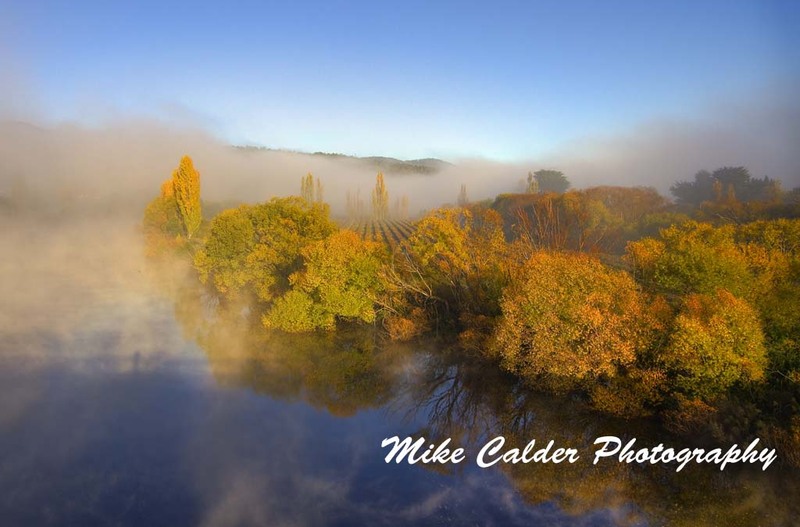 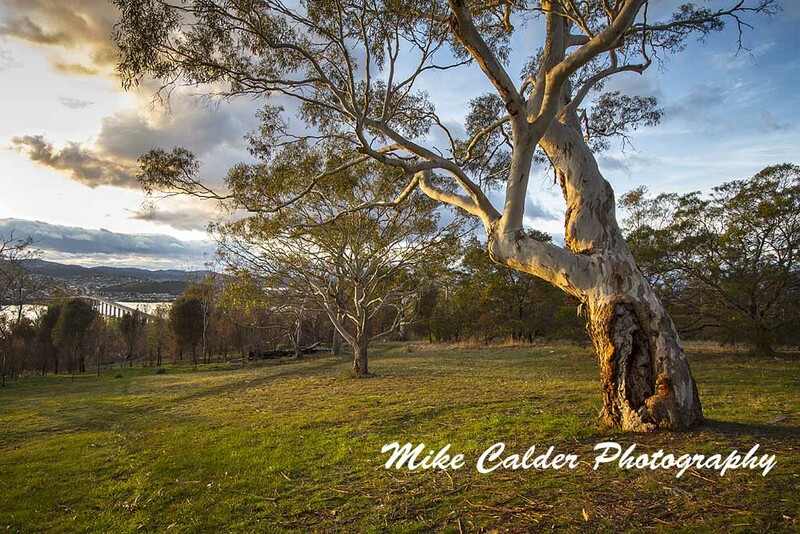 Canvas Prints – available upon request – Contact Mike for a quote. 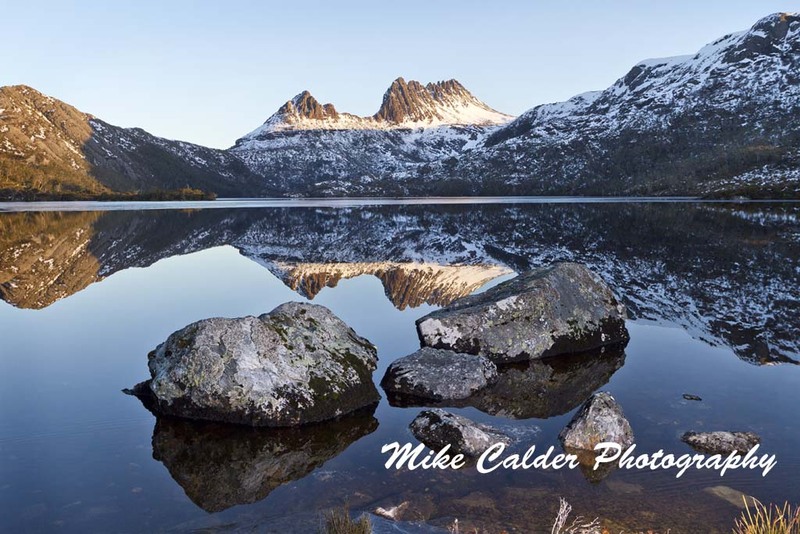 **Once purchased, you are free to use the images as often as you like for your own personal use and the copyright watermark is removed before downloading. You are welcome to use them on your website and in your promotional materials, however they should not be used as part of your branding or corporate identity. 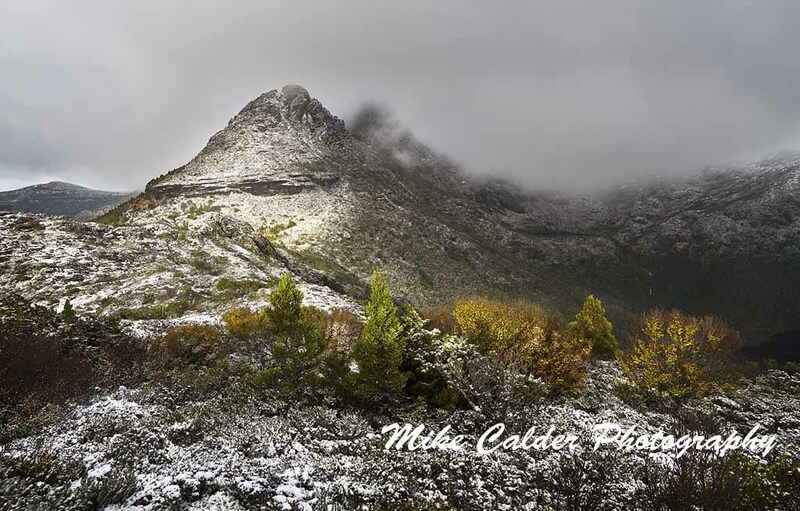 Click the images below to enjoy a larger view. 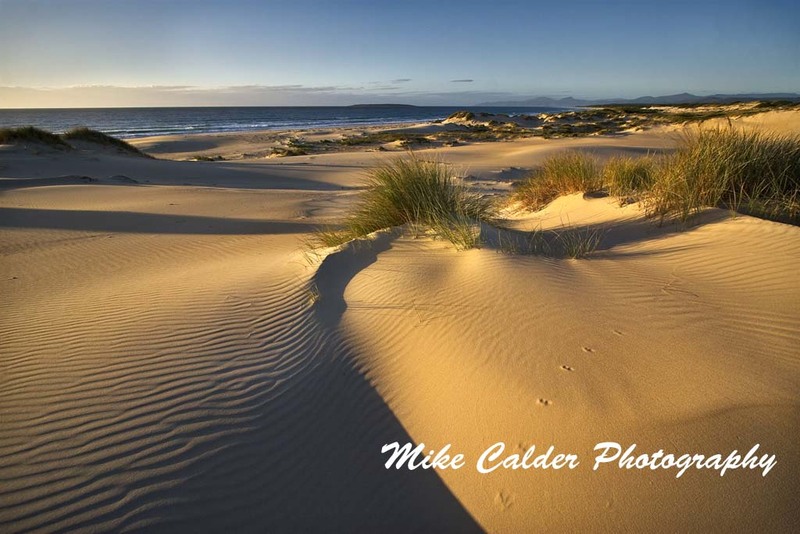 Peron Dunes is a large expanse of big sand dunes near St Helens, in the north east. 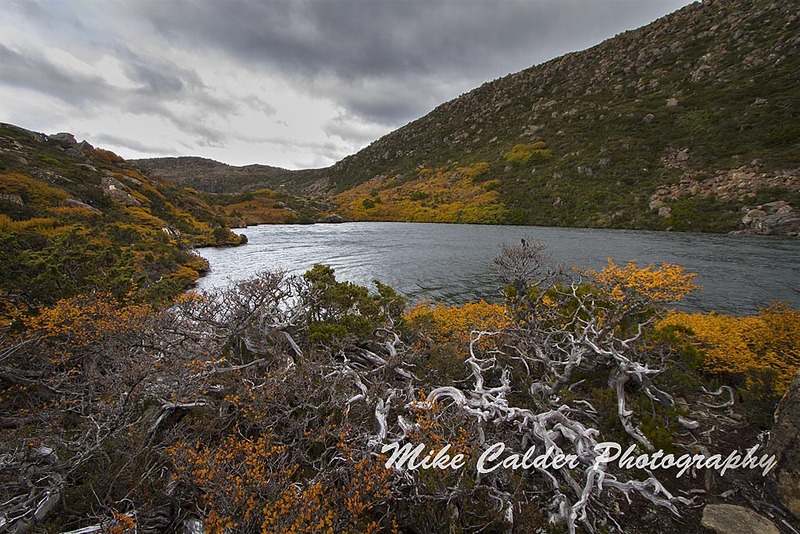 The Tarn Shelf is well known for its display of fagus in Autumn. 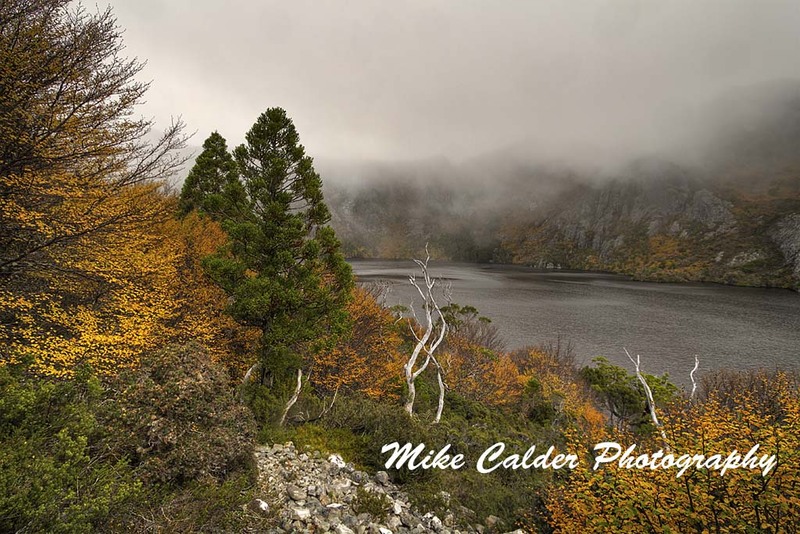 Fagus is the only native deciduous tree in Australia. 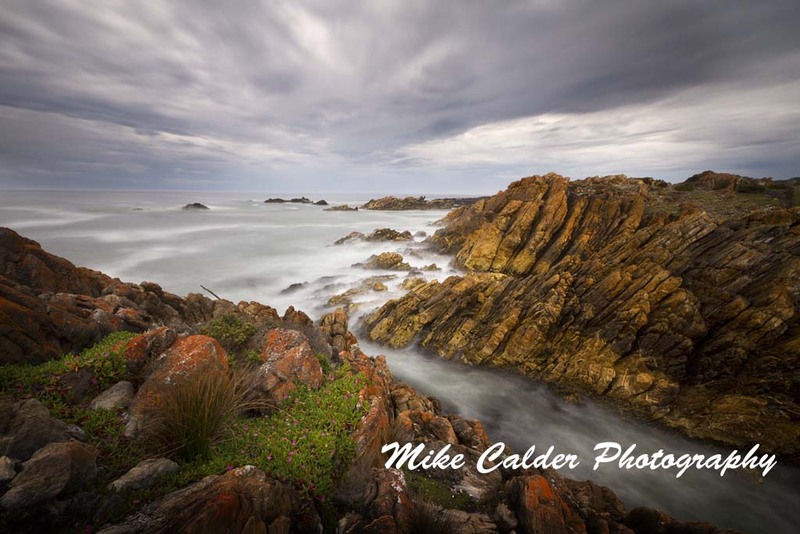 West Coast King Island. 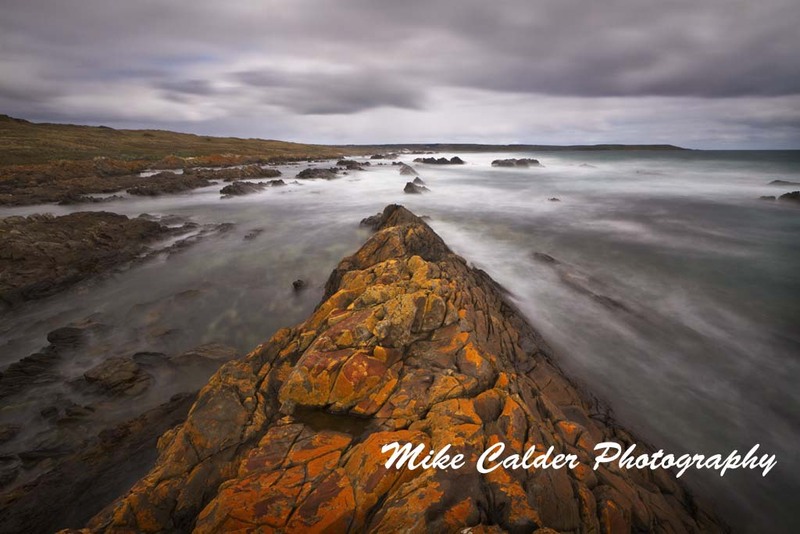 This was the scene of Australia's worst maritime disaster when the Cataraqui was wrecked here in 1845. 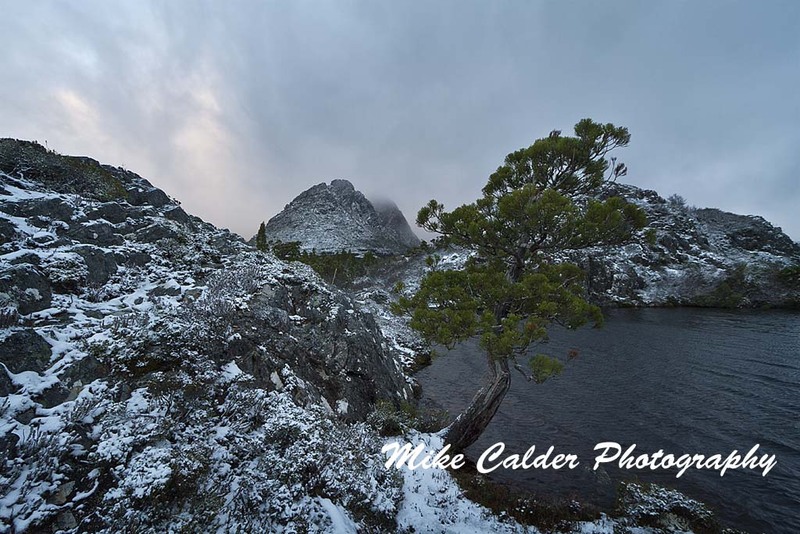 Early morning light hits Little Horn, Cradle Mountain and the foliage in front.